You can get to know your last 3 transations through SMS. 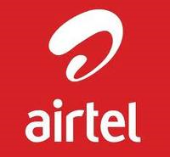 To know offers of any airtel customer, just sms ROFFER <customer no> and send to 125. Ex: ROFFER 9995xxxxxx to 125. To know the balance amount, just send RBAL <mobile no> to 125.